Dine your way through the entertaining city streets of Downtown San Diego into the neighborhood of East Village. The foodie scene in San Diego is emerging into this amazing culinary art, a change for the best that you will want experience. Put on your best outfit and join in on the fun that you will venture into Downtown San Diego. With so many amazing eats, get ready to give your palate tastes to remember. 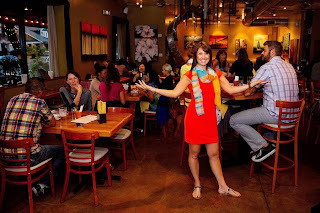 Dishcrawl – similar to a pubcrawl - but with food, offers a social culinary experience like no other. Unite with fellow foodies on this unique experience that includes a tour of 4 very distinct restaurants and a meet-and-greet with the chefs and owners to explore the inspiration behind each delectable dish. Come take part in the food adventure on Tuesday, November 5th at 7pm, tickets to the event are $45 and are available on the Dishcrawl website. 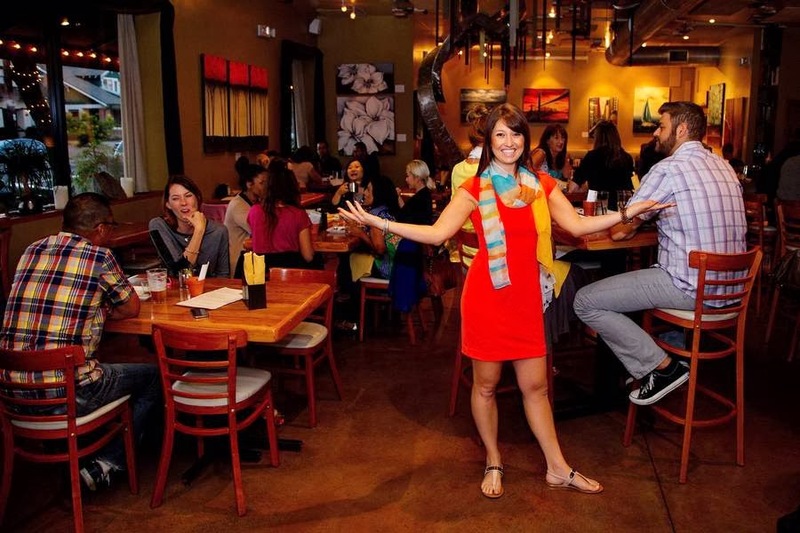 “The great thing about Dishcrawl is that one of the managers and owners will come out and briefly talk about what makes their restaurant special. Some will talk about the origin of a dish, their restaurant concept, the history of the chefs, and what makes them unique. You get the story, ask questions and are able to sample some of their dishes, you may have not otherwise ordered. I recommend that everyone experiences a Dishcrawl. If you like food, people and good atmosphere you will not be disappointed!” - Jennifer Boyd of San Diego Secrets and Treasurer of San Diego Social Media Club. At Dishcrawl’s events, our ticket-holders visit four restaurants in one night, sampling each restaurant's specialties and meeting the chefs or owners. It's not your typical "tour" company, rather, it is a local neighborhood event and ultimate dining experience. Participating restaurants are kept secret until two days before the event, at which time the first location is revealed to ticket holders. For more information about Little Italy’s upcoming Dishcrawl visit http://dishcrawl.com/sandiego/ check out our facebook or follow @DishcrawlSD.